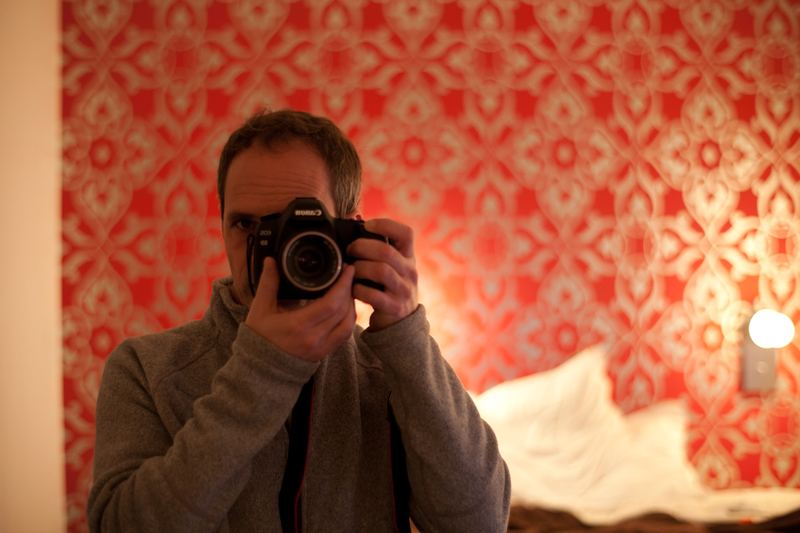 I have taken 2 quick pictures in my hotel room. 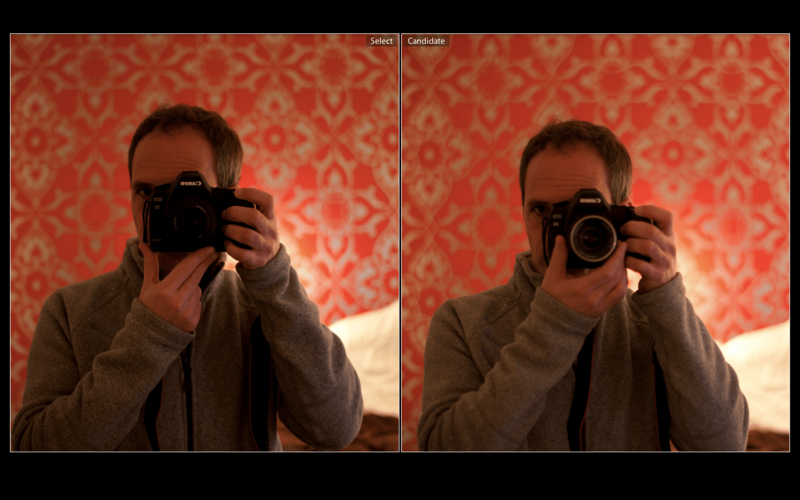 One with the Ultron, the other one with the Zeiss. Zoomed into the Ultron picture in order to make it comparable to the Zeiss. Can you tell the difference? Here are the original shots. No development, just the raw conversion to jpeg with Lightroom. I think it’s pretty clear which one is which, right? If not, first is the Ultron, second is the Zeiss. I have to admit that the Ultron is a great lense: Although the bookeh is not as strong it is still very nice. 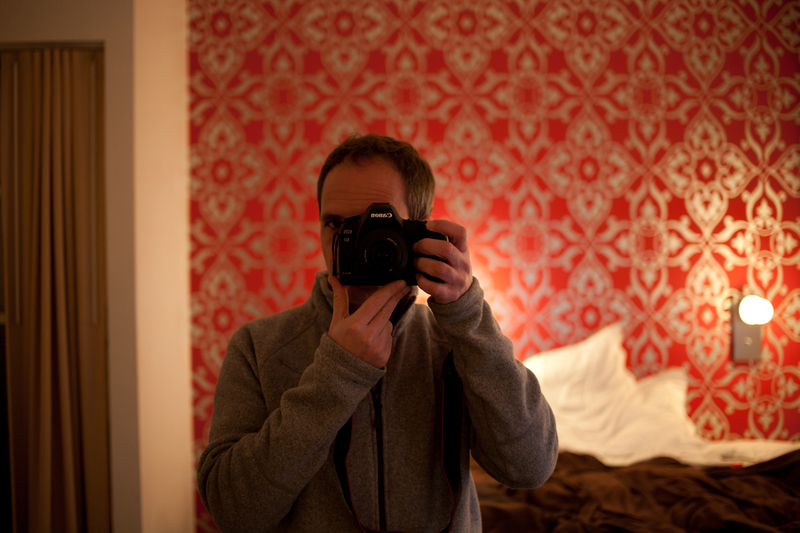 Sure, not a Leica M lense. I have compared some shots from yesterday with some taken by my friend Mike: The Leica 50mm 1.4 makes a dreamy bookeh which is hard to be beaten. But the Voigtlaender is, compared to the Leica lense, a bargain (7 times cheaper!). And don’t get me wrong: Regardless the price the Ultron is a good lense which helps you making great pictures!